The 7th Annual Addictions and Mental Health Conference will take place on May 26, 27 and 28 at the Westin Harbour Castle (1 Harbour Square). The Call for Presentations has now closed. Thank you to everyone who made a submission! The Community of Practice meetings are conducted twice a year (May after the conference and November after the AGM) and provide an opportunity for executive directors, clinical directors and program directors to meet to discuss and share information around innovative program delivery, challenges in program delivery, current trends and issues and much more. 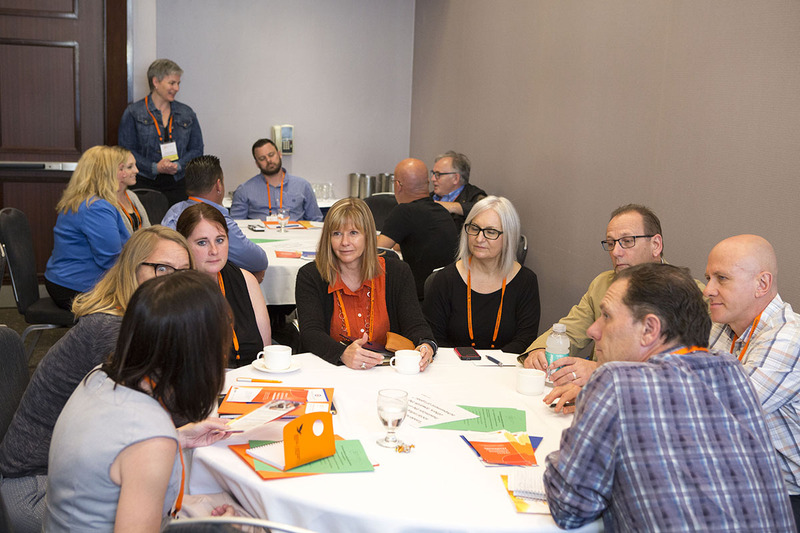 The next Community of Practice meeting will be May 29, 2019 at the Westin Harbour Castle in Toronto.